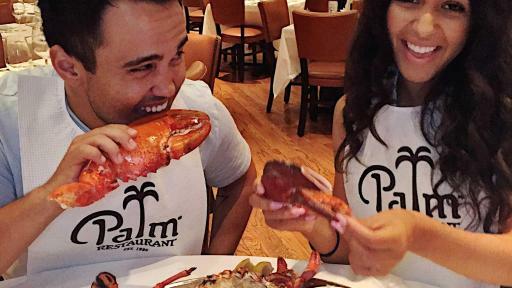 June 15, 2017 – Beginning today, National Lobster Day, The Palm invites guests to satisfy cravings with a summer tradition – the return of a delectable four-pound lobster dinner for two served with two starters and one family-style side for just $99. Diners can take advantage of this fantastic lemon-squeezing, claw-cracking, butter-dripping special now through Aug. 15. 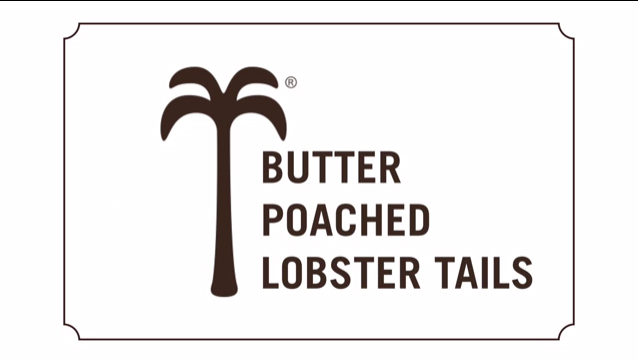 Though The Palm has a storied history as one of the top steakhouses in the country, lobster has been a staple at the restaurant since it was introduced in the 1940s by second-generation owners, Walter Ganzi and Bruno Bozzi. Straight from the waters of the North Atlantic, guests often coupled the fresh seafood with their steaks, popularizing The Palm’s signature surf and turf. 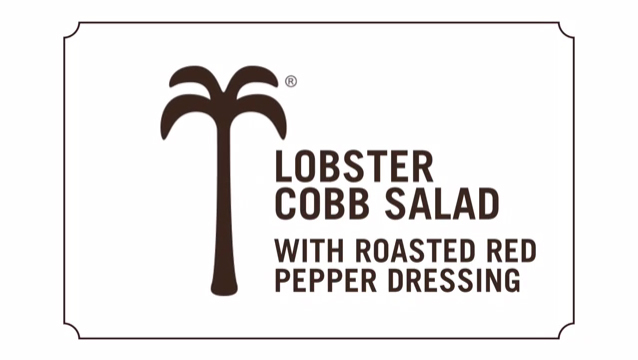 In 1965, third-generation owners, Wally Ganzi and Bruce Bozzi Sr. introduced the four-pound lobster to the menu, solidifying The Palm’s position as a leading restaurant for steak, lobster and homemade Italian dishes. 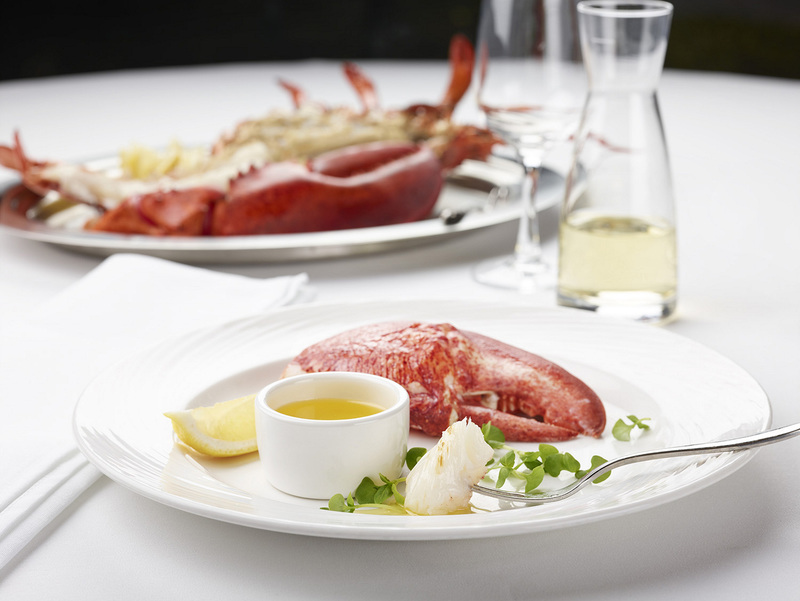 Today guests can take advantage of the house specialty year-round by ordering a three-pound, four-pound, or larger jumbo Nova Scotia lobster. 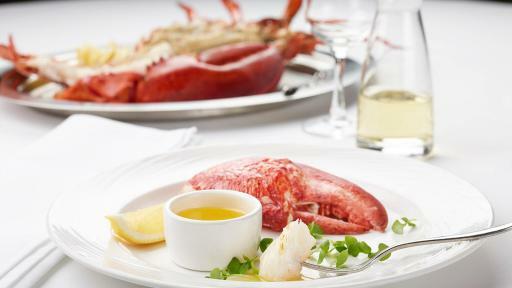 Lobster can be easily split for two at The Palm, however many guests choose to bring their leftover lobster home. 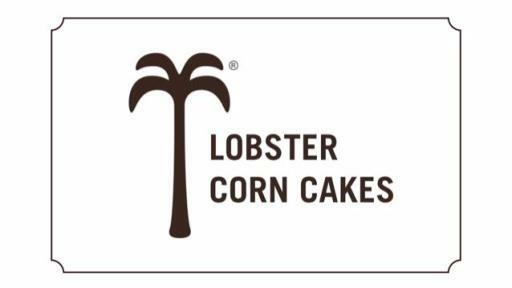 Taking a cue from The Palm Cookbook, at-home chefs can use simple ingredients to create delicious recipes with their leftovers such as a Lobster Roll, Lobster Cobb Salad or Lobster Corn Cakes. Although it’s considered a delicacy all over the world, lobster lovers don’t have to be a master chef to enjoy this treat all summer long. The summer lobster special is available June 15 – Aug. 15 at all Palm locations excluding The Palm in East Hampton, Mexico City-Polanco and Mexico City-Santa Fe and The Palm Bar & Grille at JFK Airport. This offer will be available from July 15 – Aug. 15 at The Palm Philadelphia, which is currently under renovation. For more information and to make a reservation, please visit thepalm.com. Known for their signature dishes including Prime Aged Steak and Whole Nova Scotia Lobsters, the menu also includes The Palm’s renowned Italian fare including Chicken Parmigiana, Veal Martini and Baked Clams Casino and an award-winning wine list. 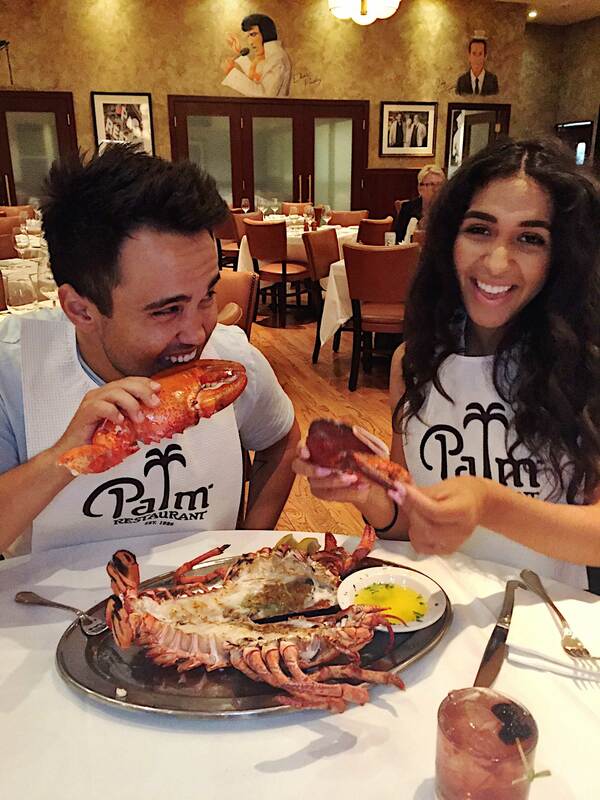 The Palm’s philosophy is simple: Treat guests like family, serve great food, and always exceed expectations. Owned and operated by members of the Bozzi and Ganzi families since the company’s founding in 1926, The Palm serves as a second home for countless patrons across the United States and abroad. The Palm is still owned by the same two families. Celebrating its 91st year, The Palm continues its legacy as a favorite gathering place and dining destination for families, friends and business colleagues alike. 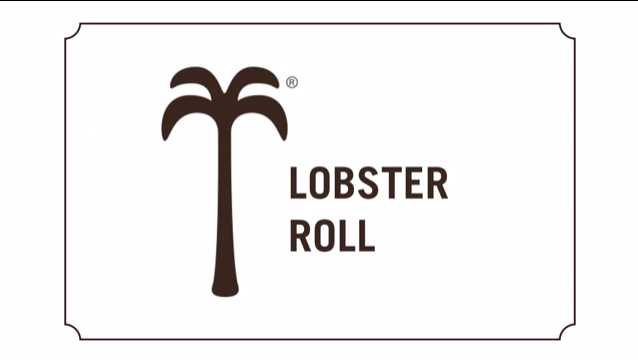 For a virtual experience and to find a Palm Restaurant near you, please go to thepalm.com.